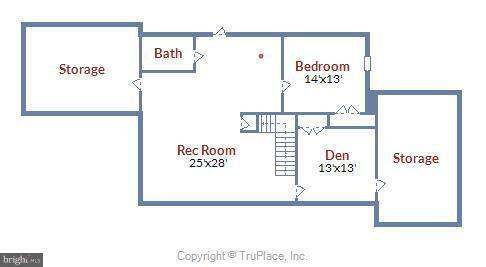 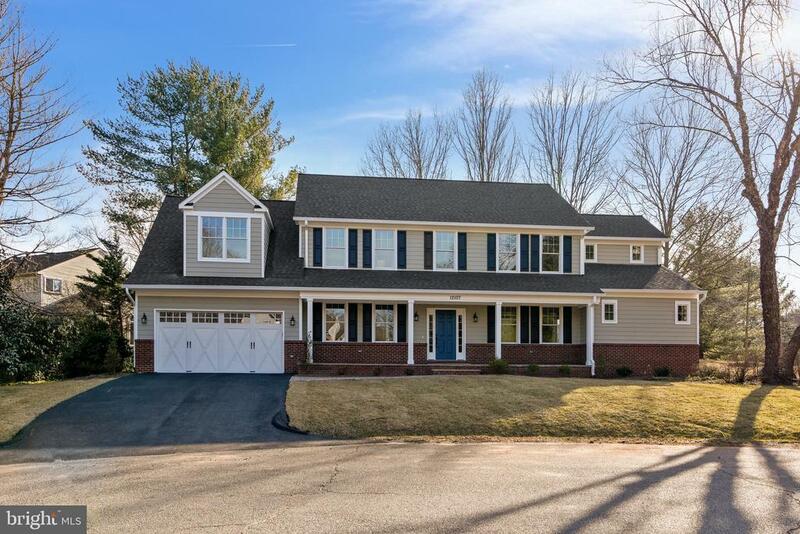 Open house Sunday 4/14 2-4:30 Come see this house that has been professional staged This home is like no other. 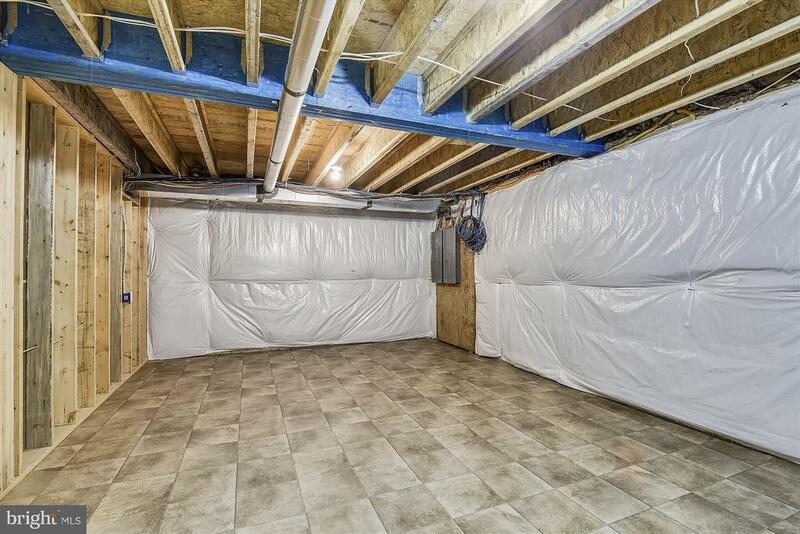 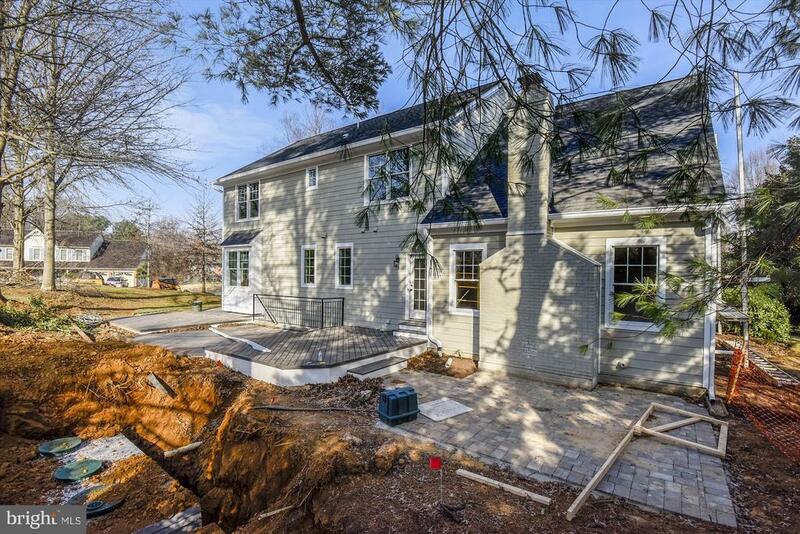 There has been no expense spared when this home was rebuilt from the ground up. 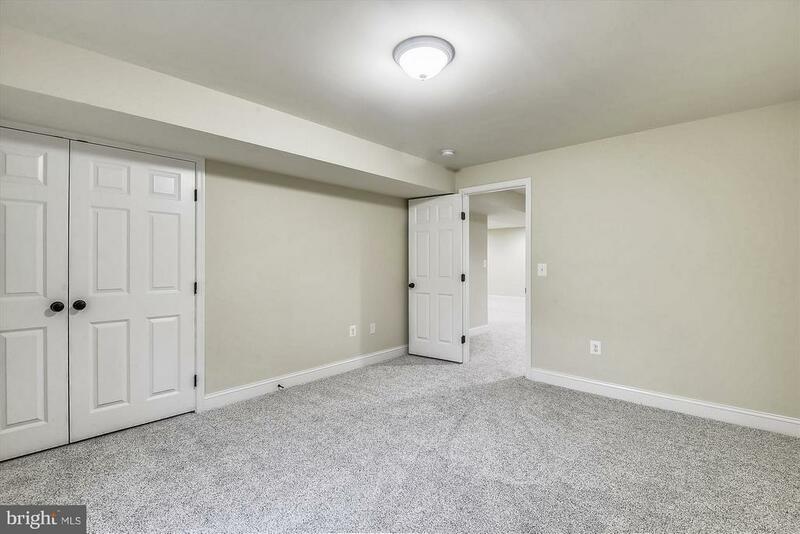 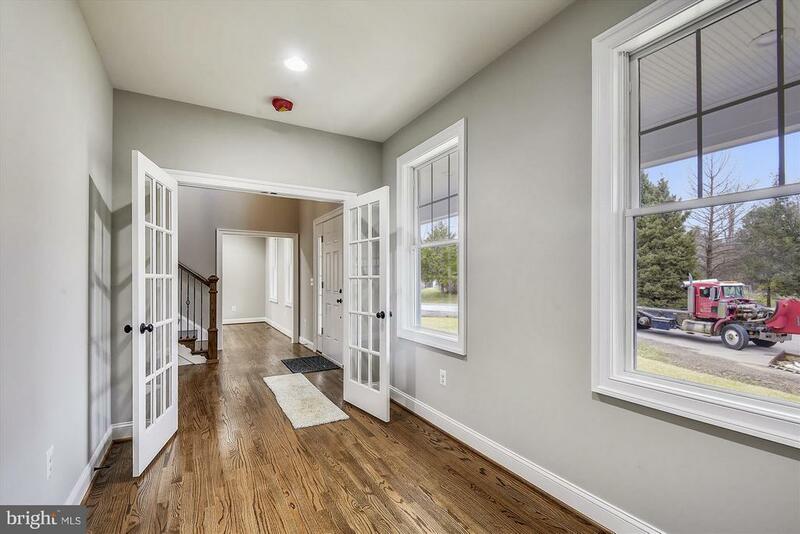 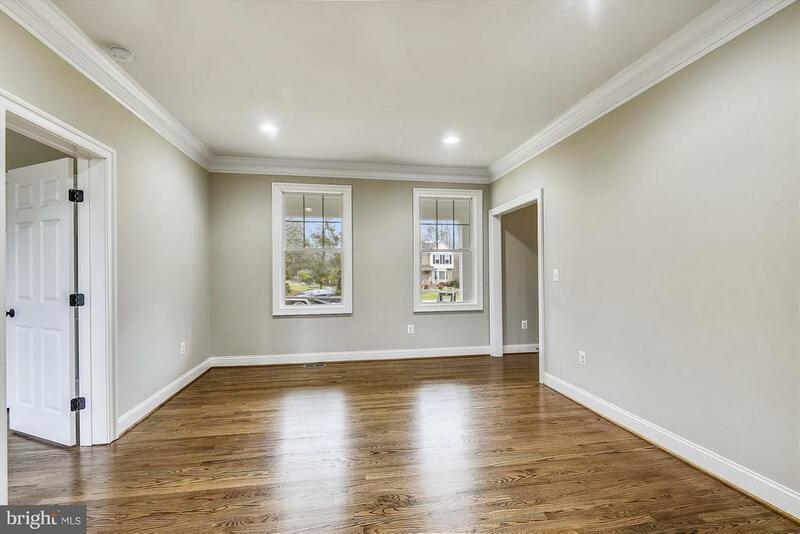 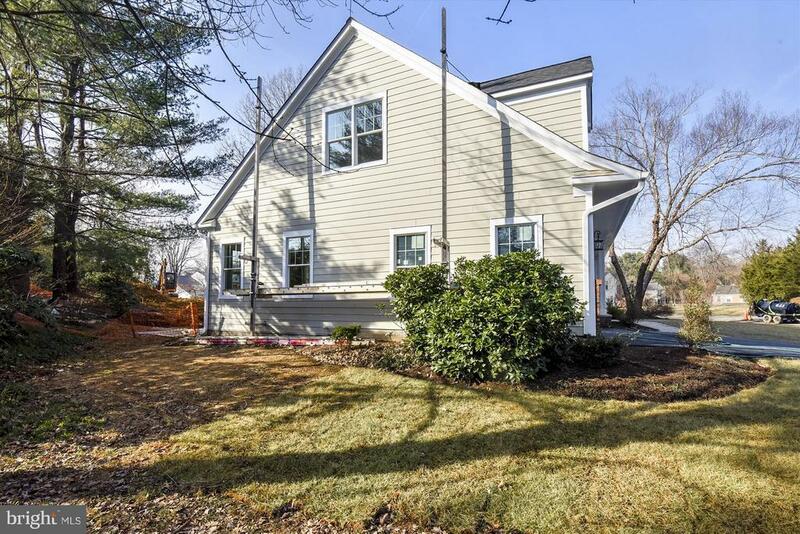 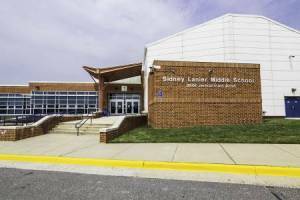 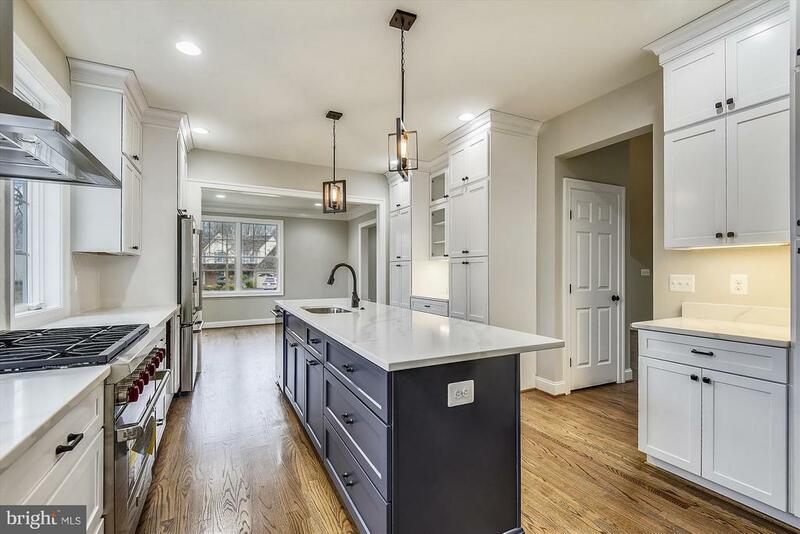 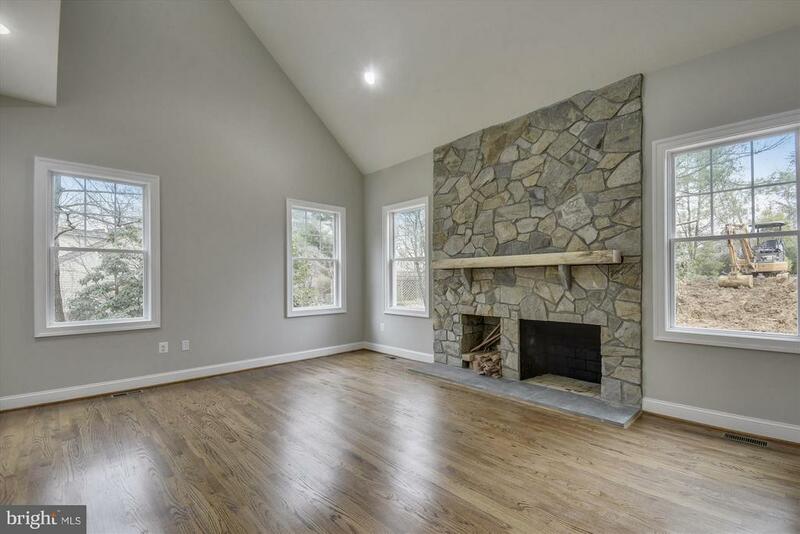 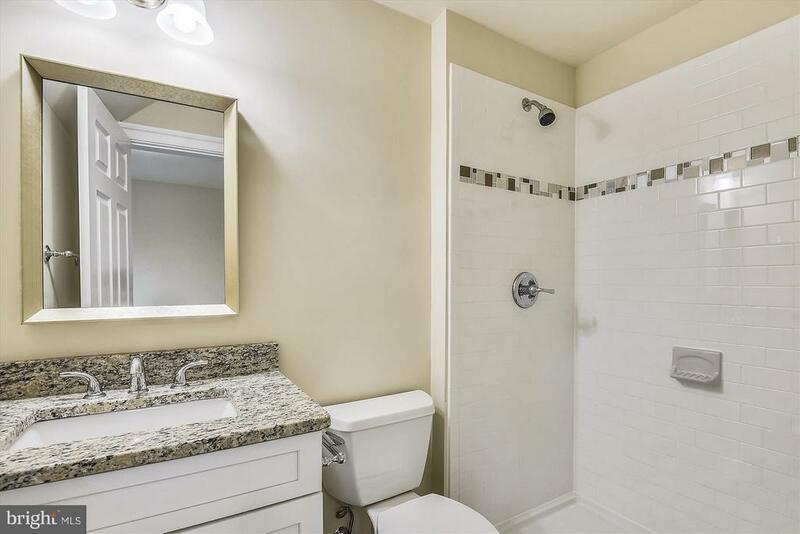 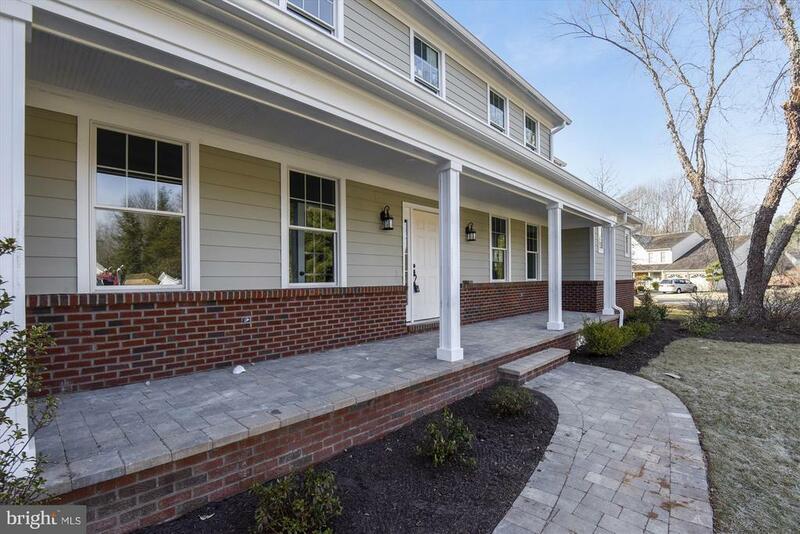 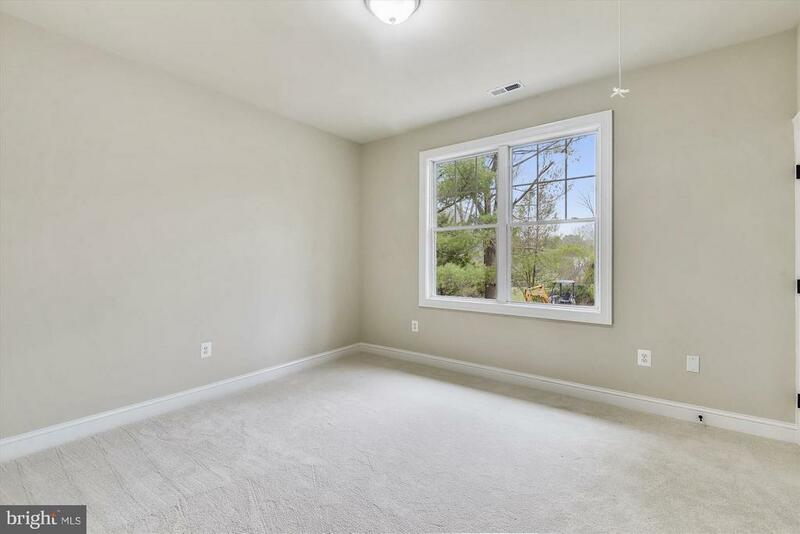 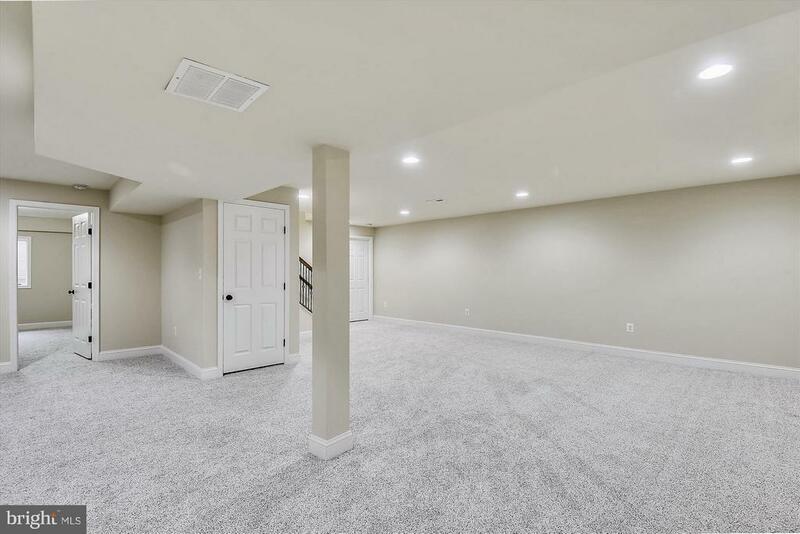 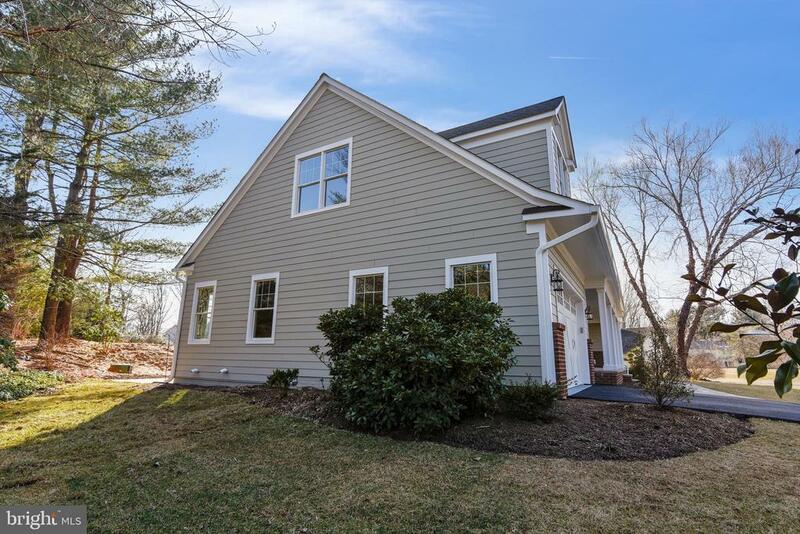 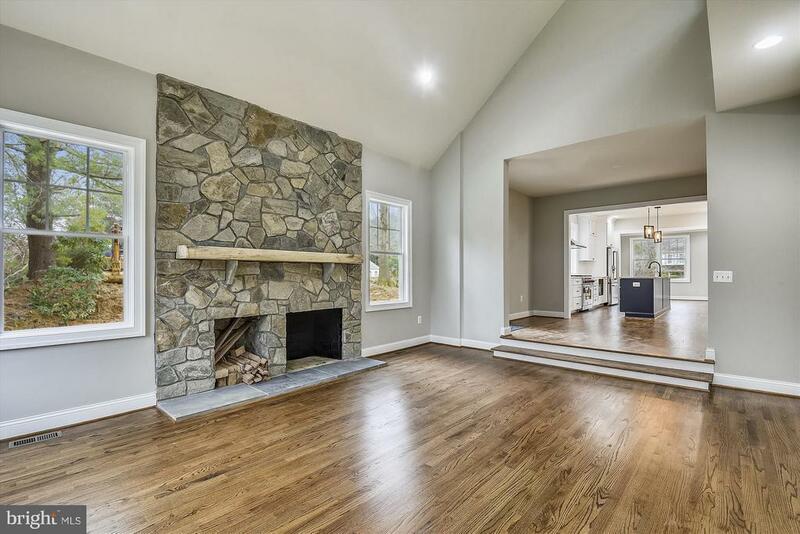 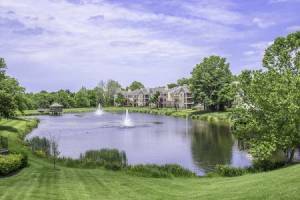 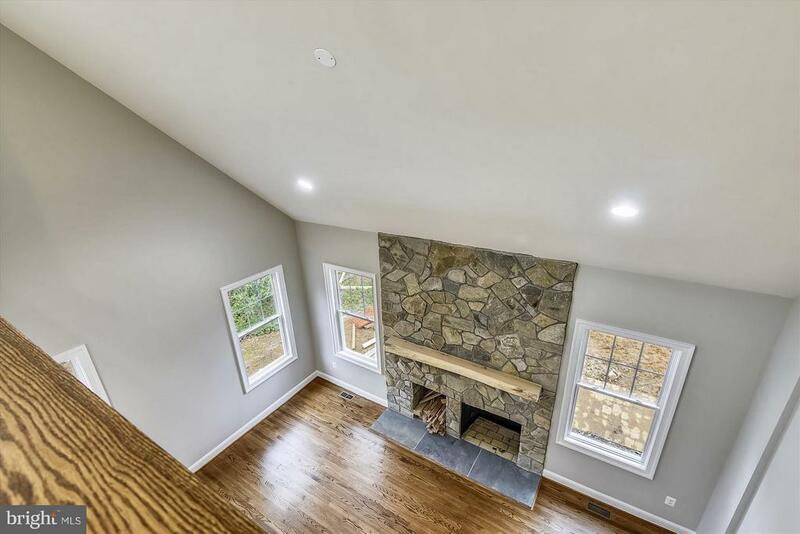 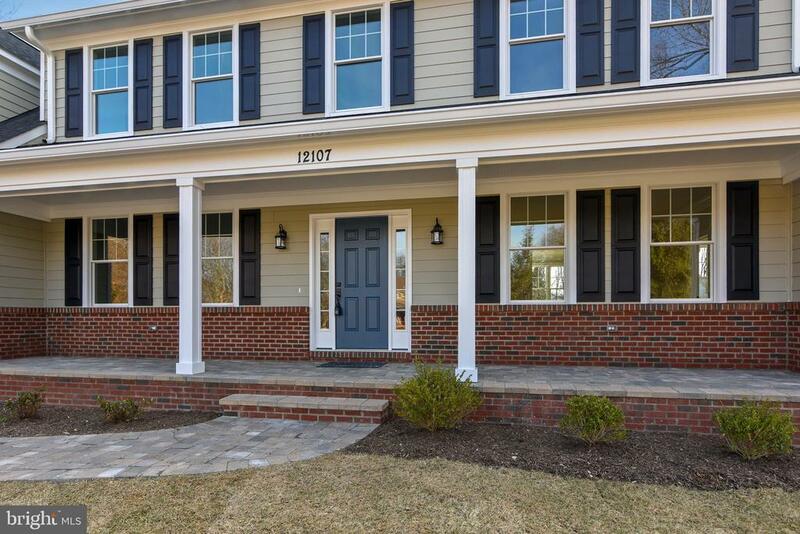 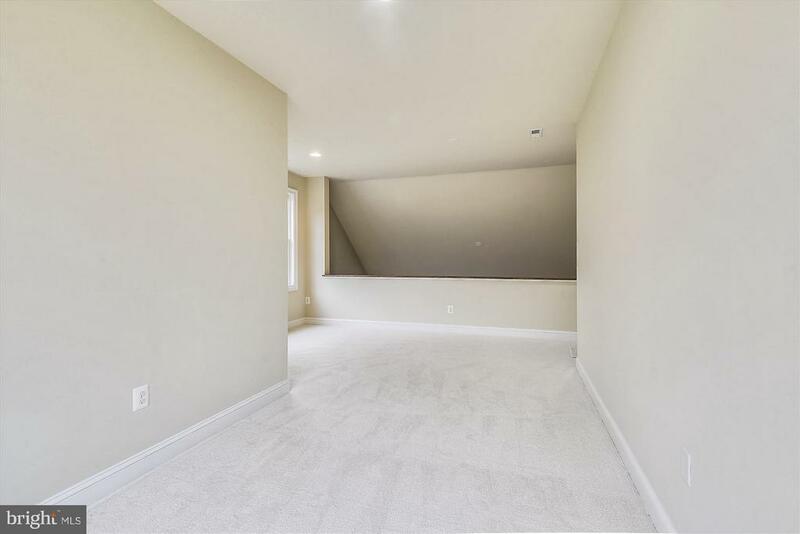 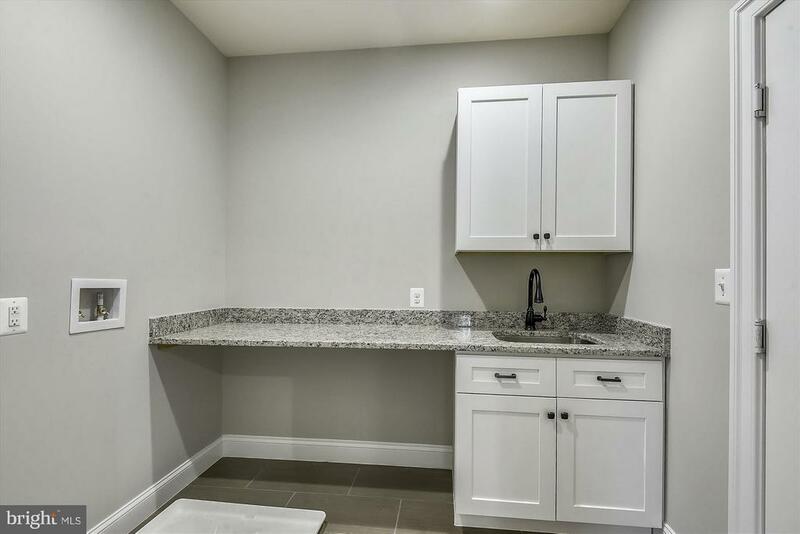 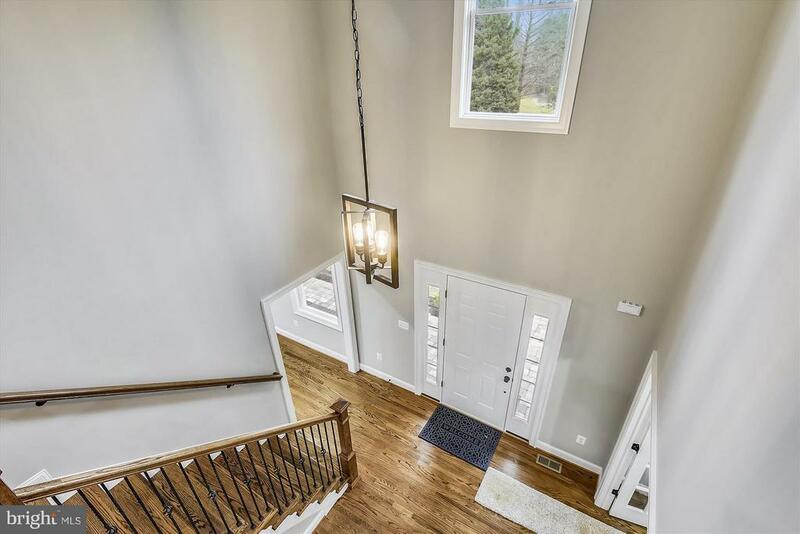 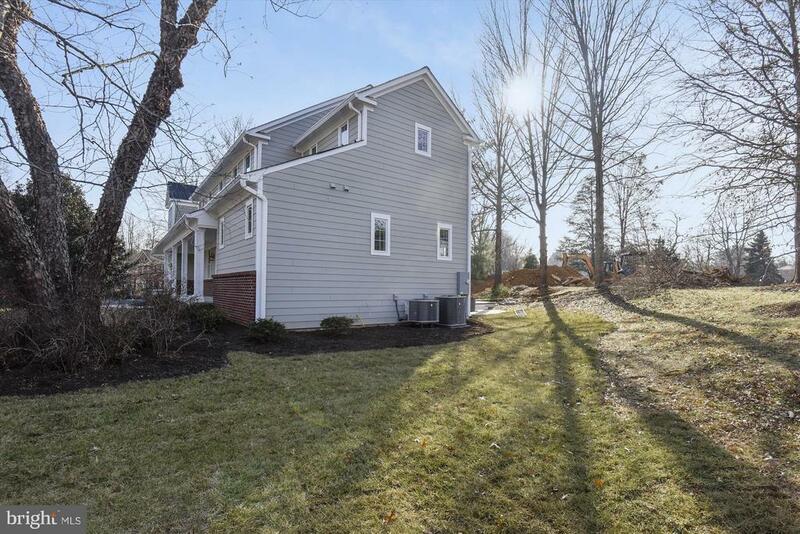 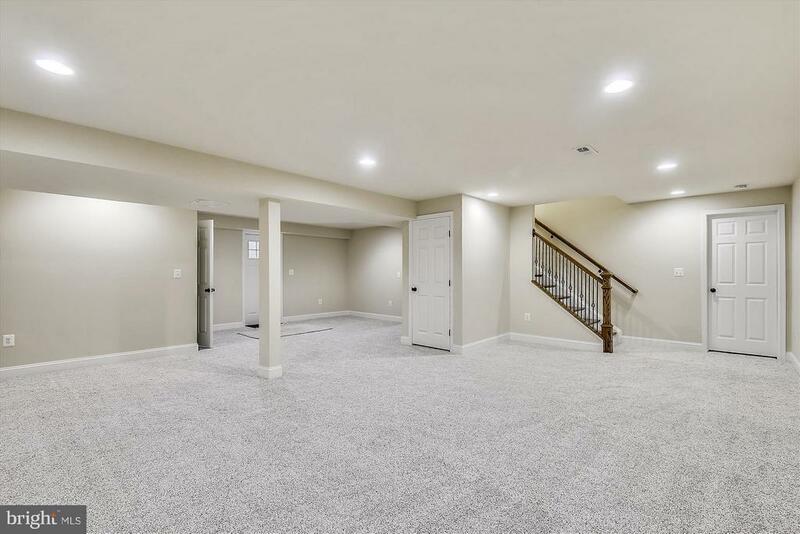 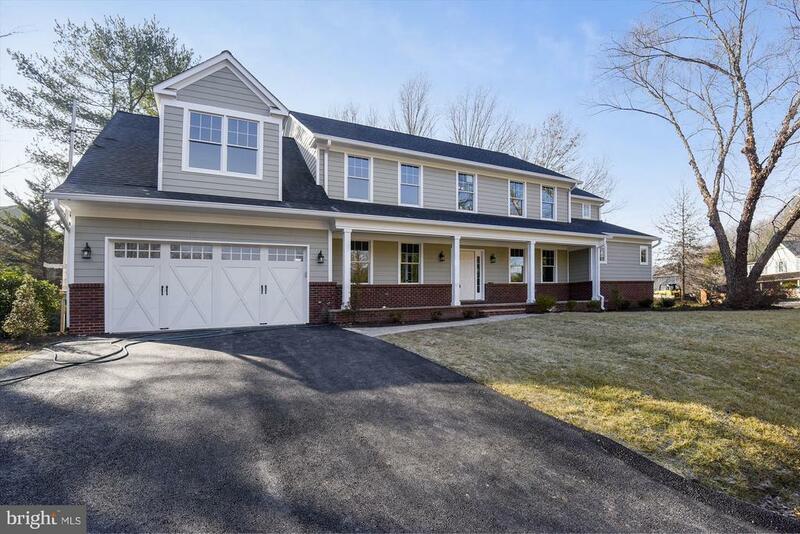 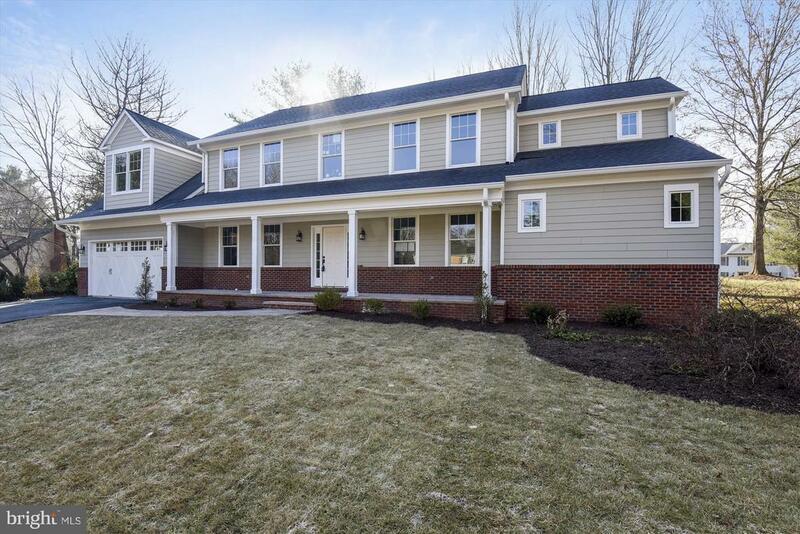 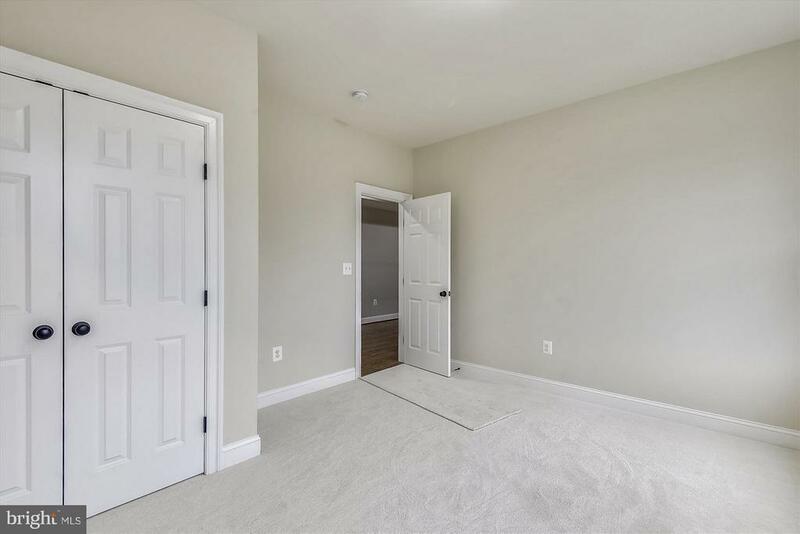 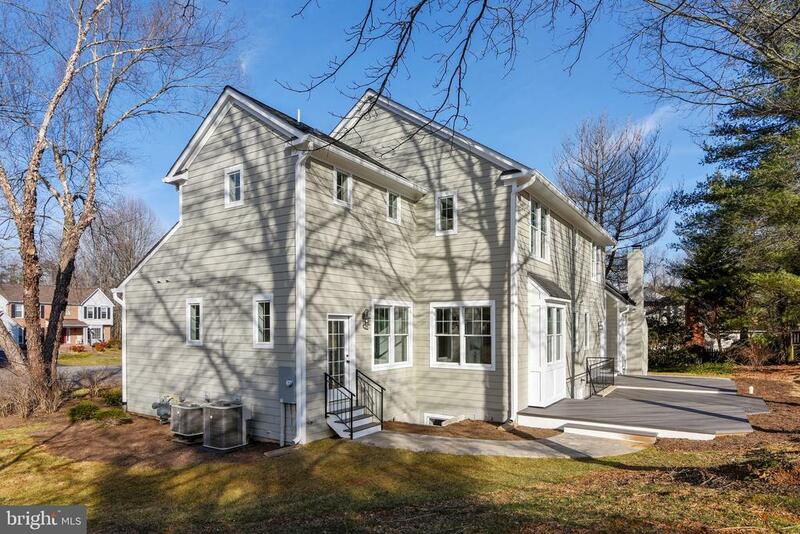 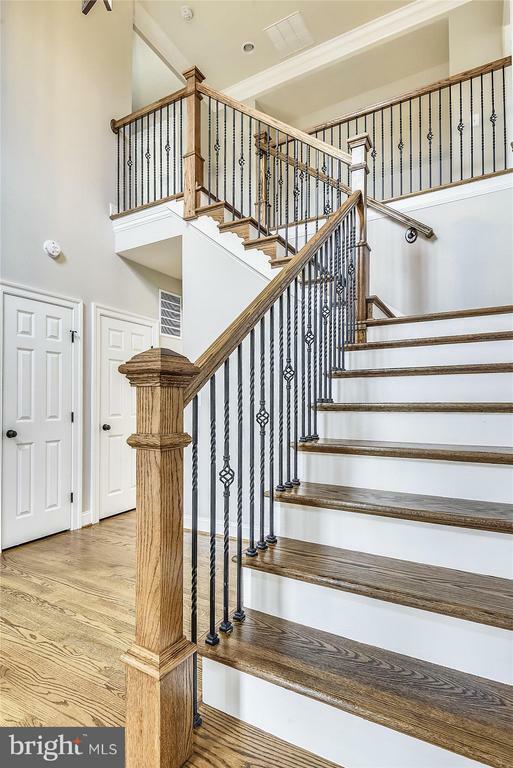 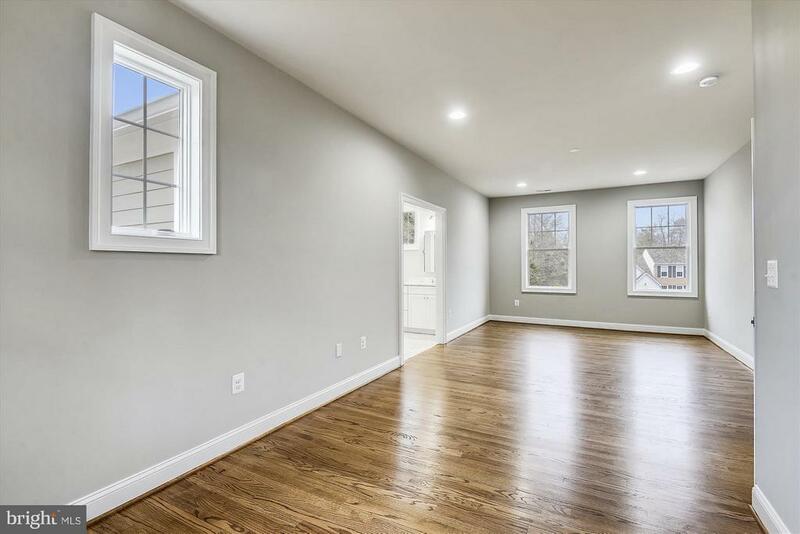 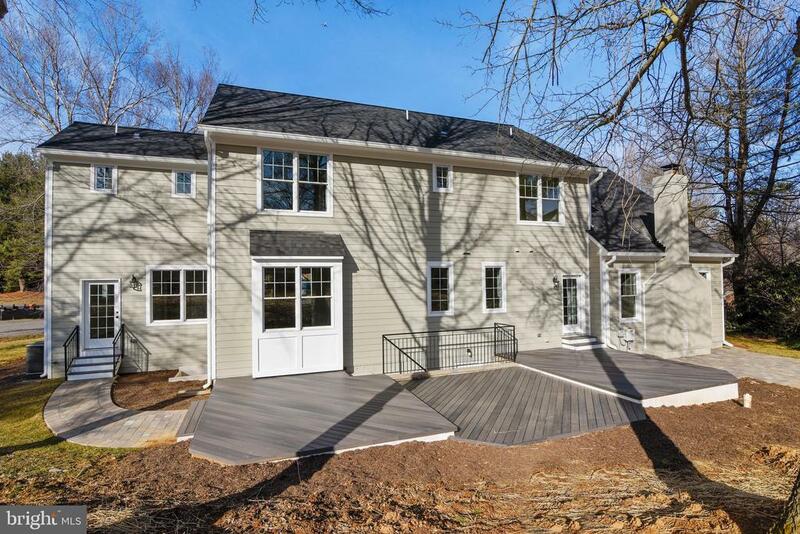 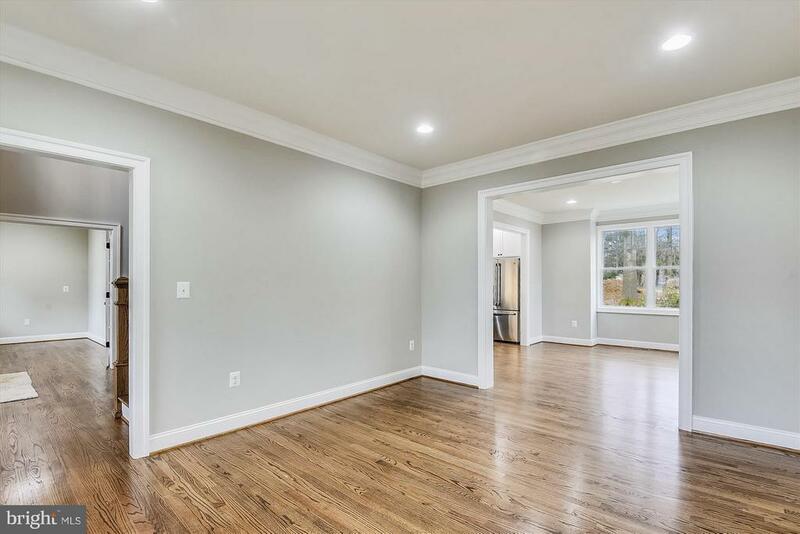 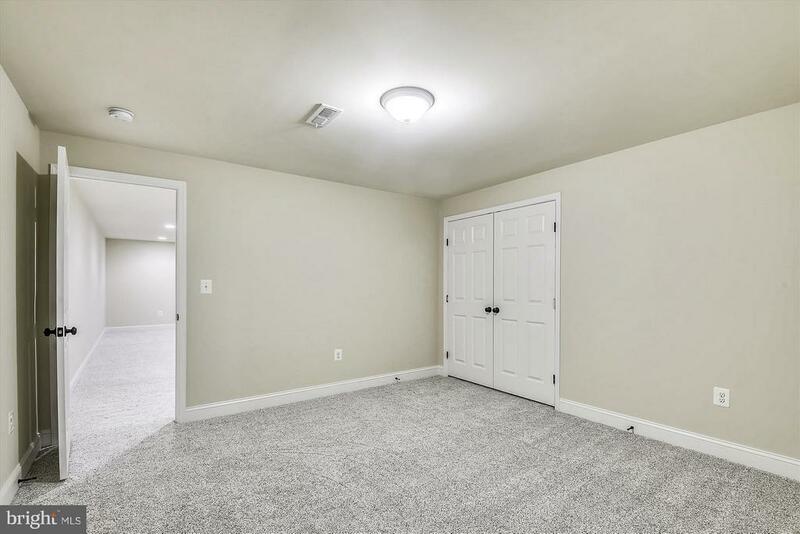 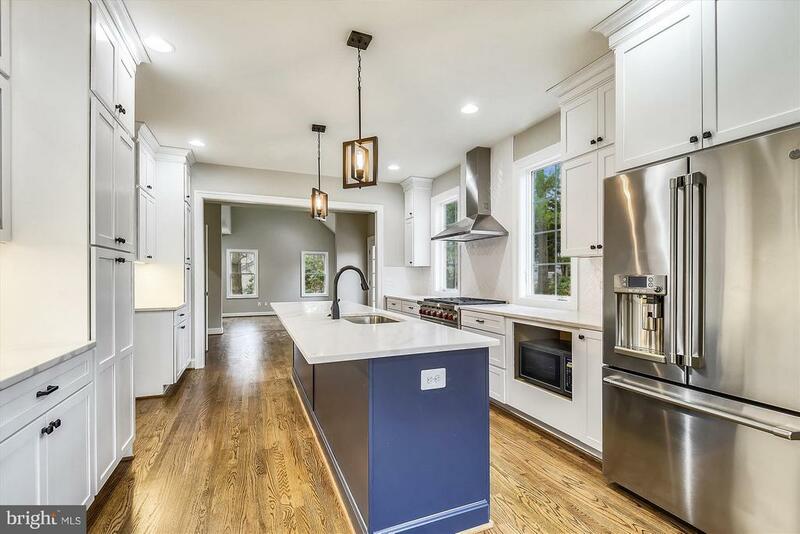 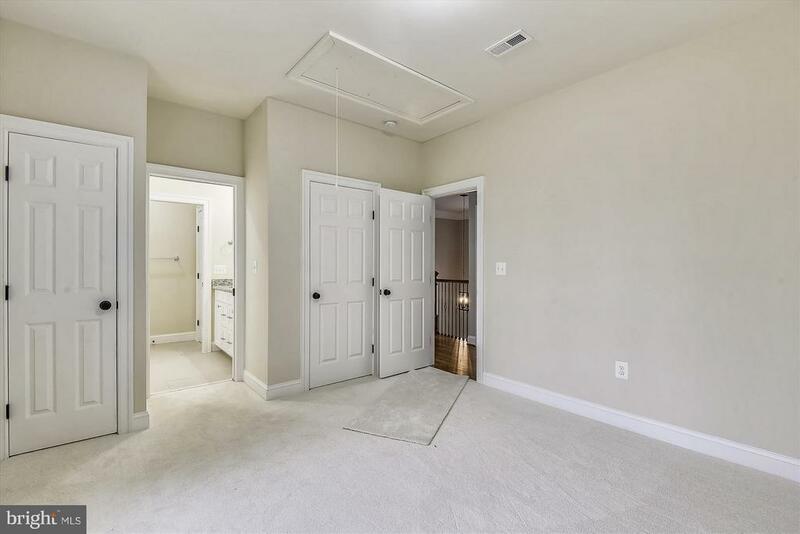 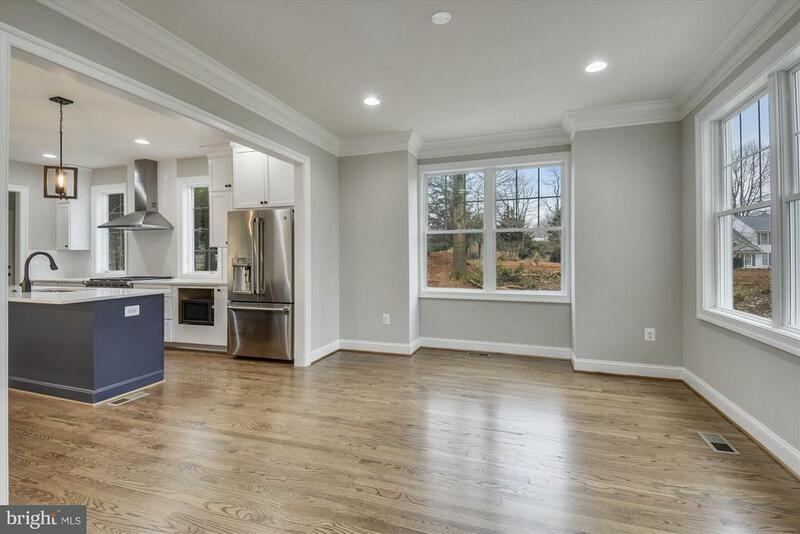 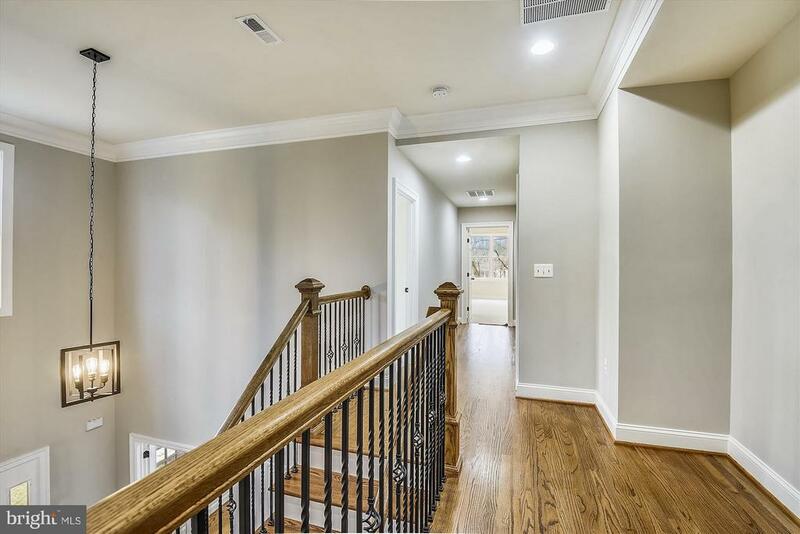 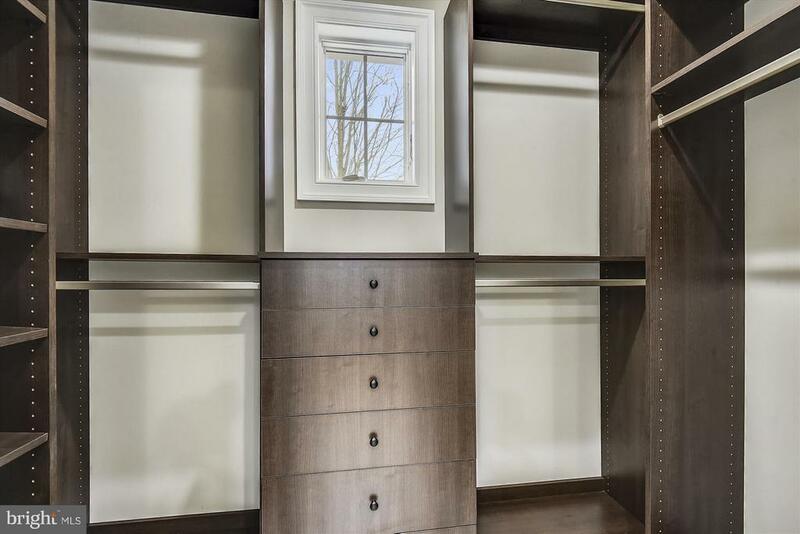 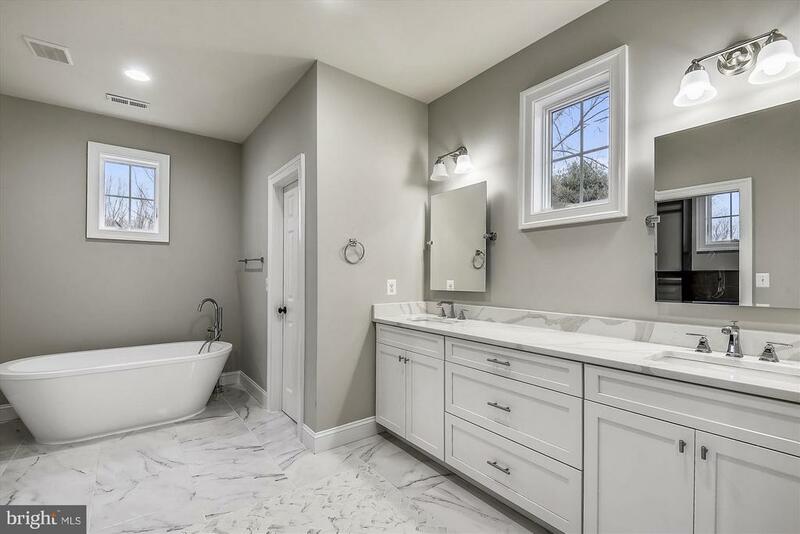 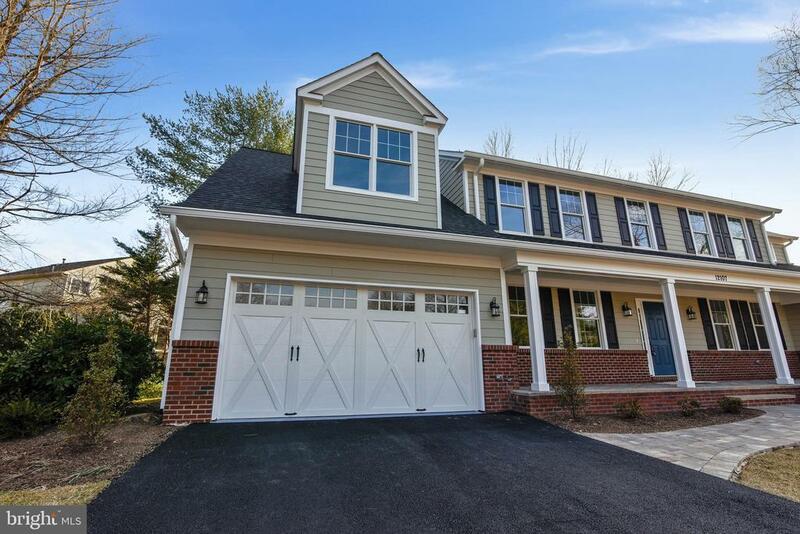 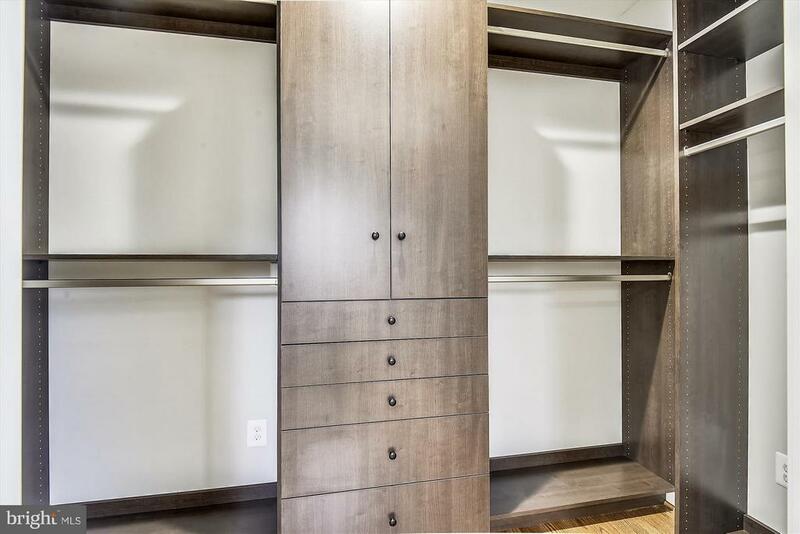 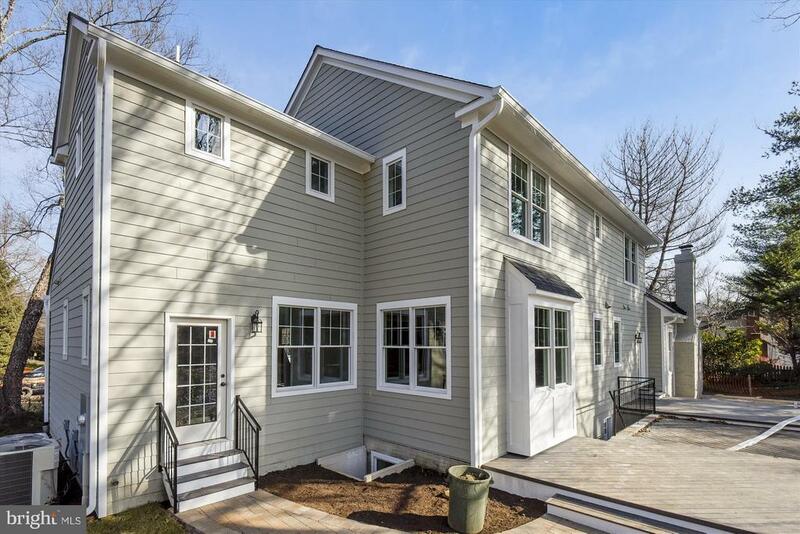 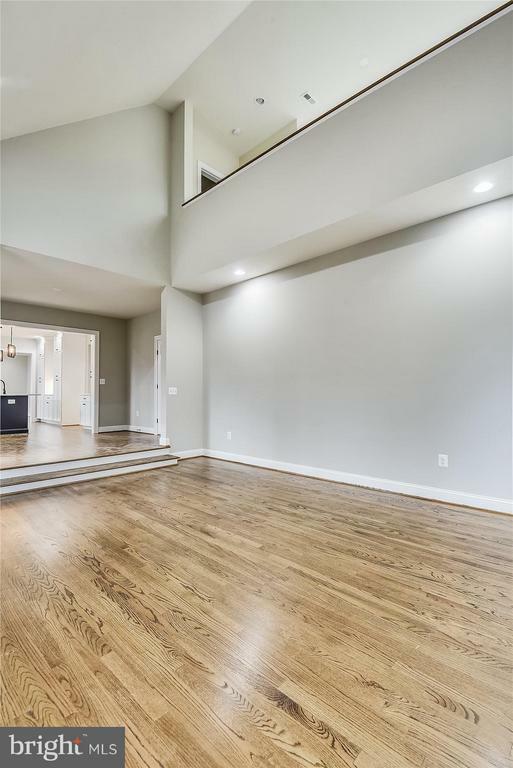 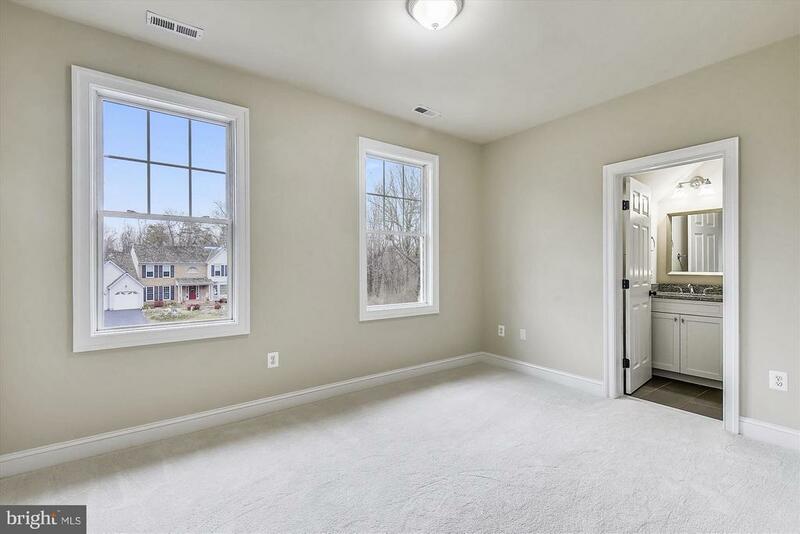 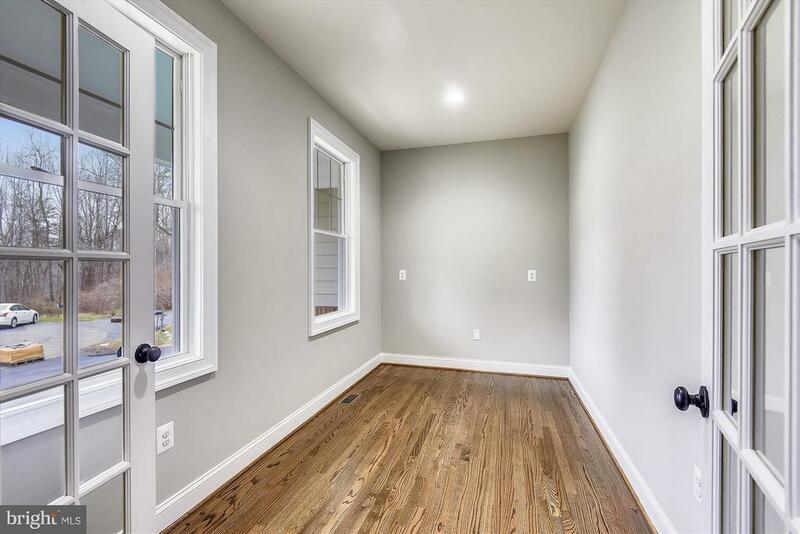 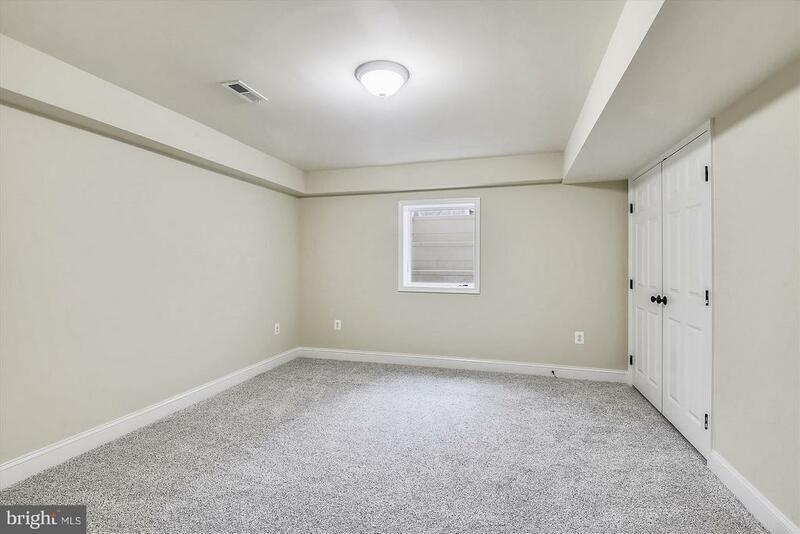 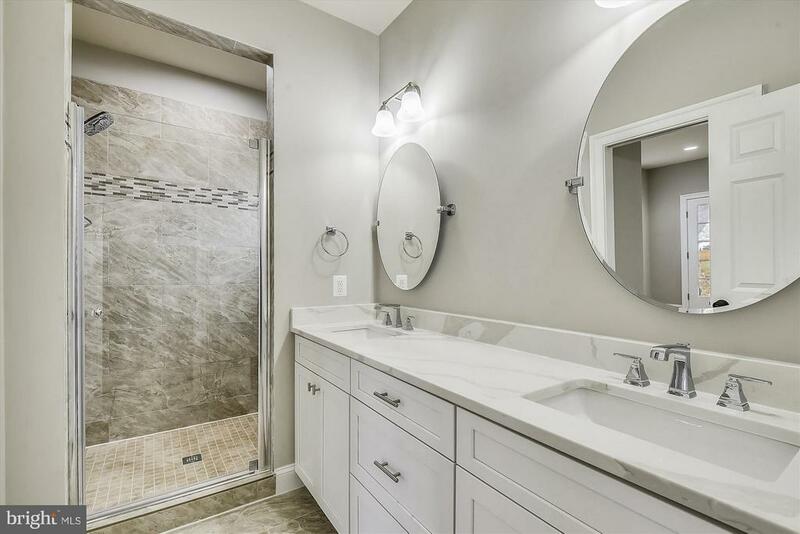 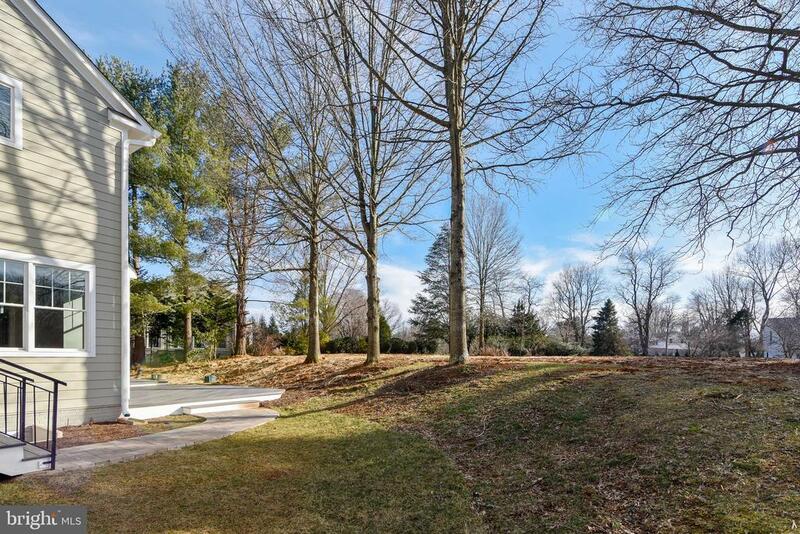 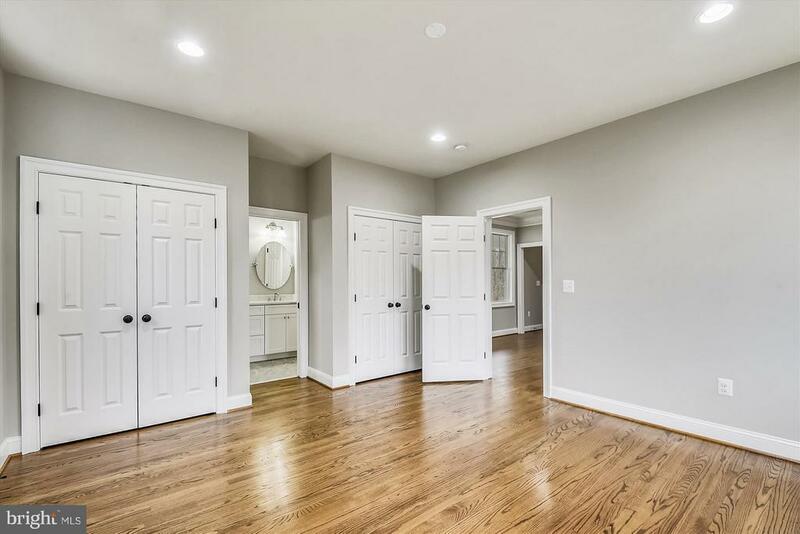 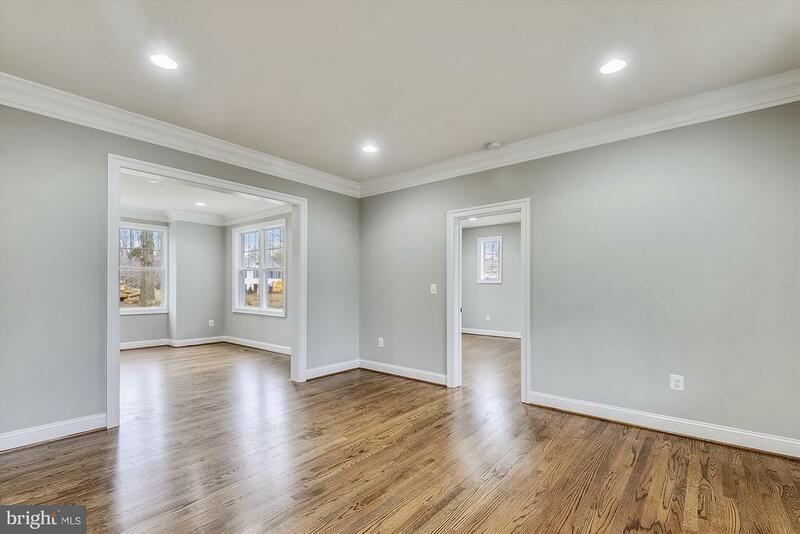 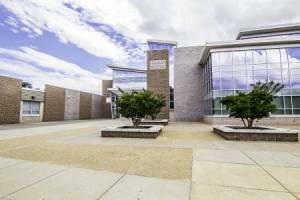 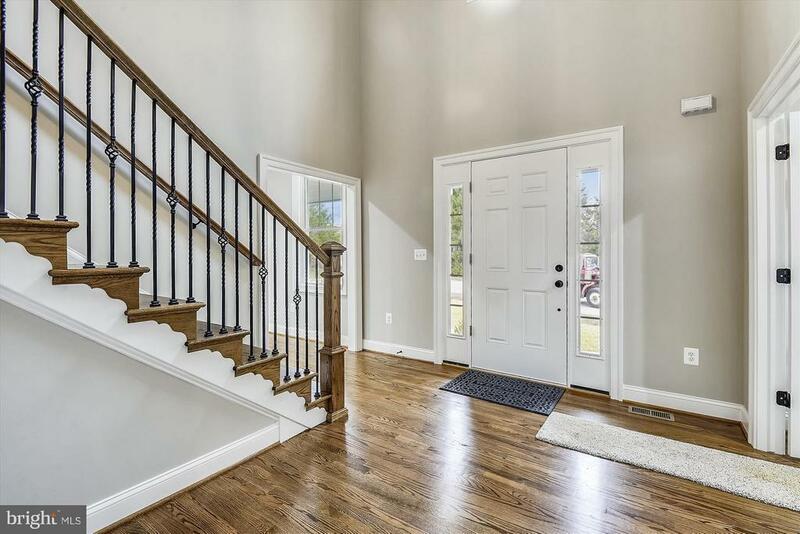 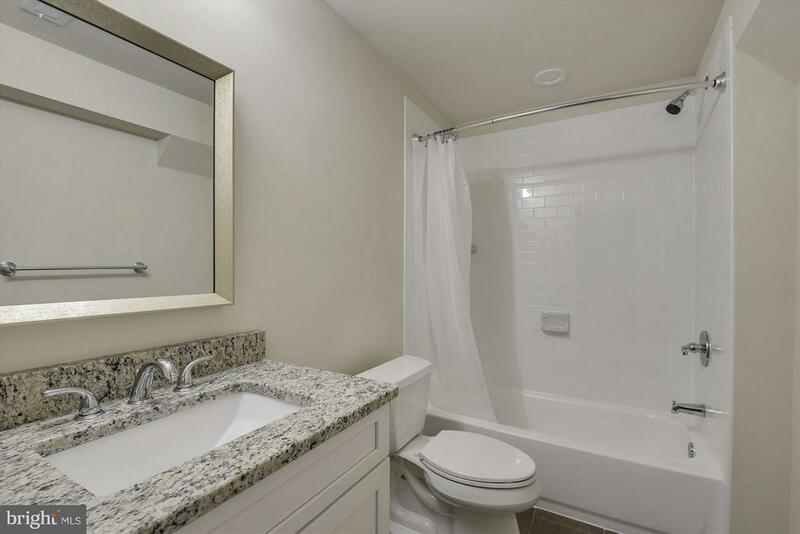 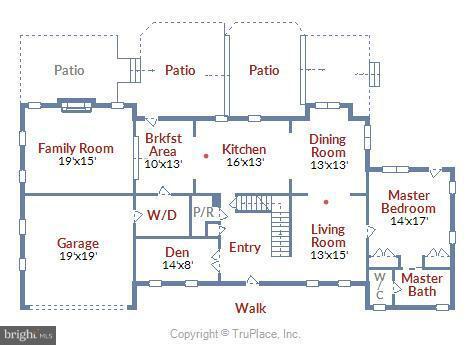 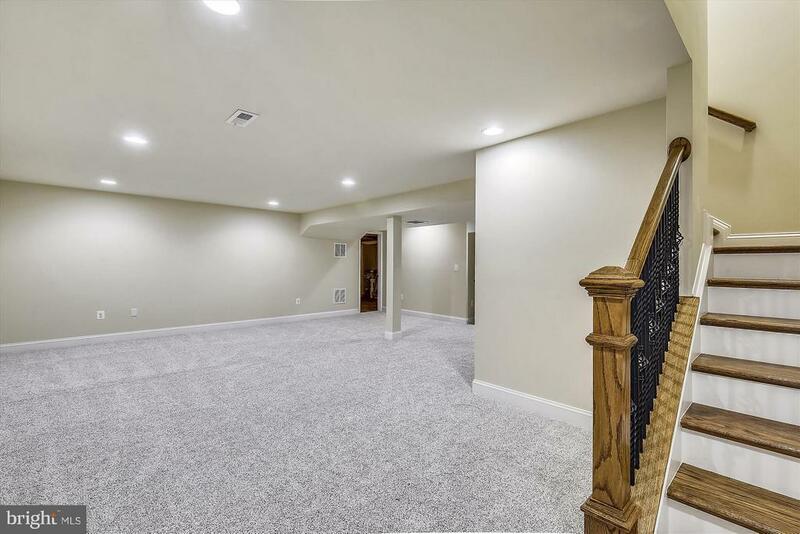 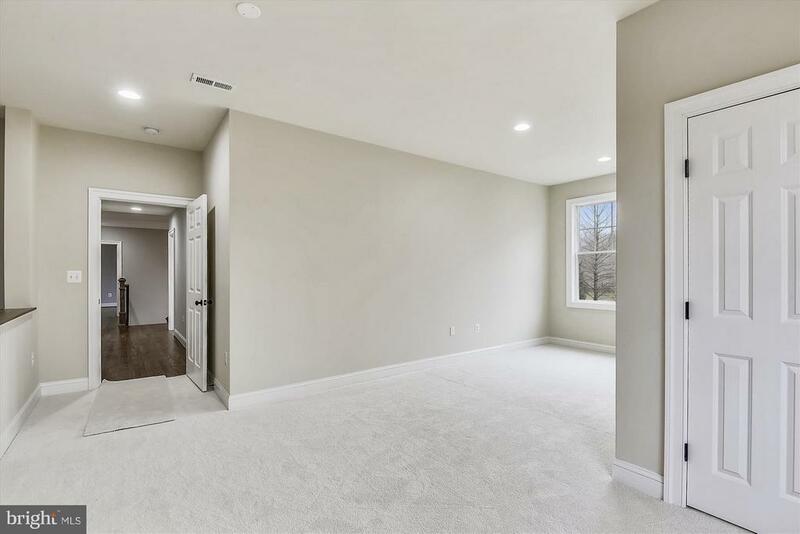 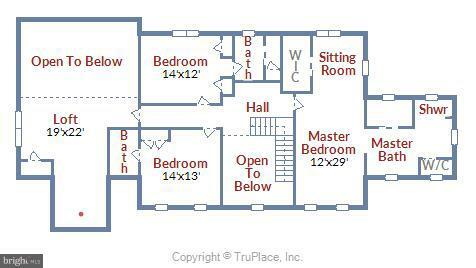 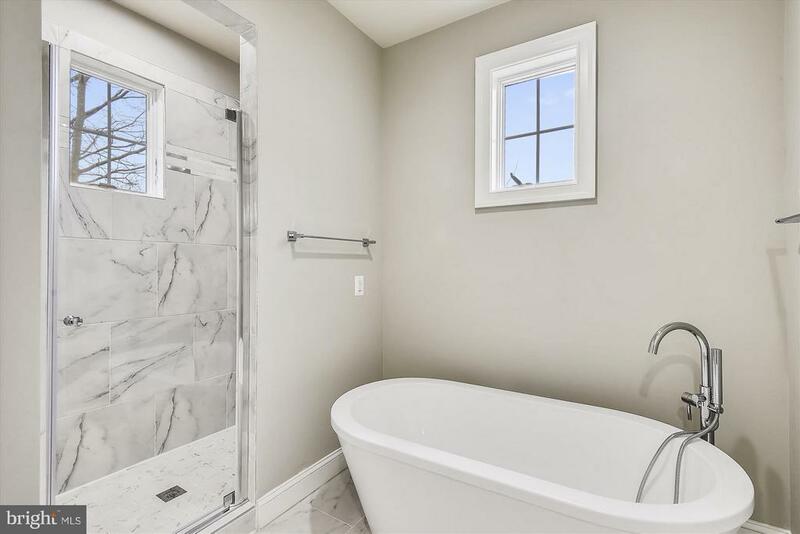 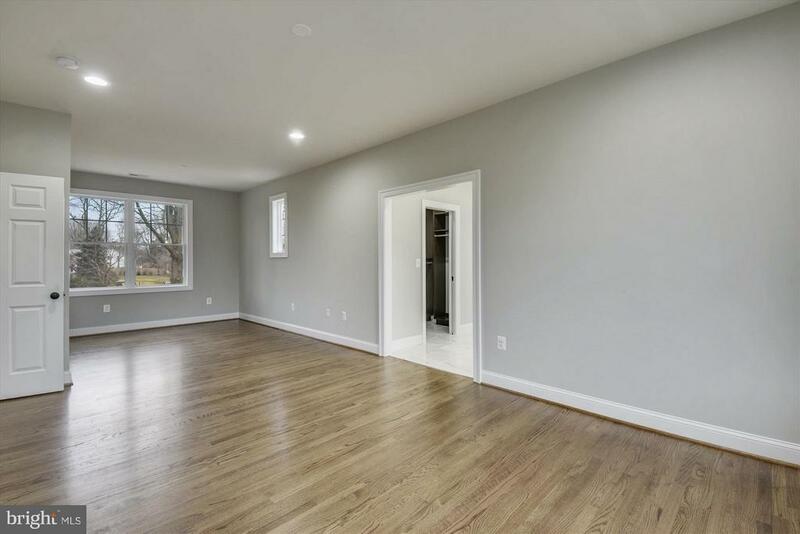 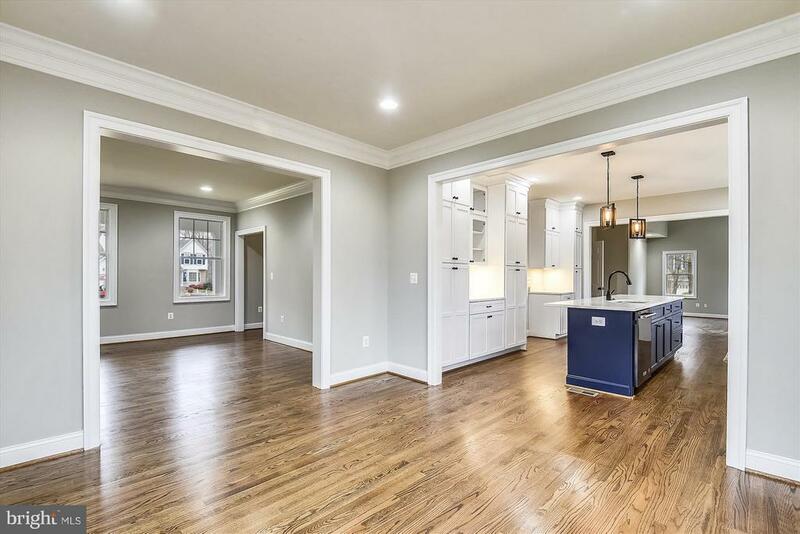 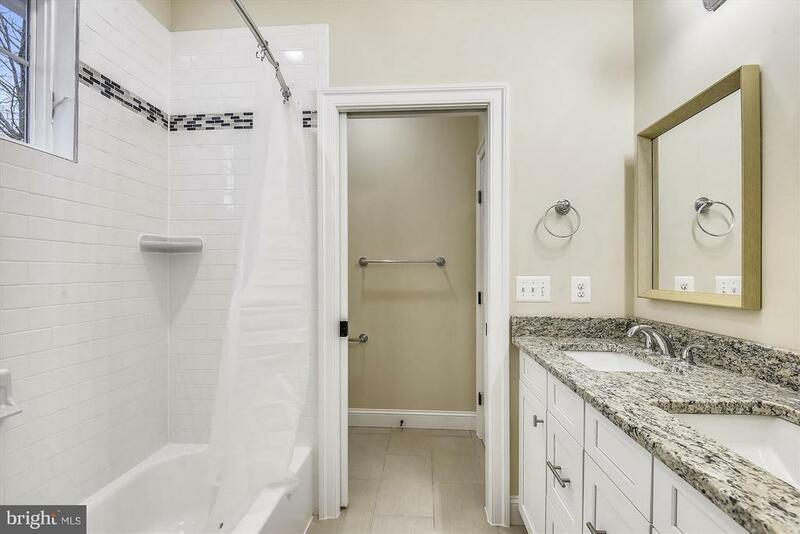 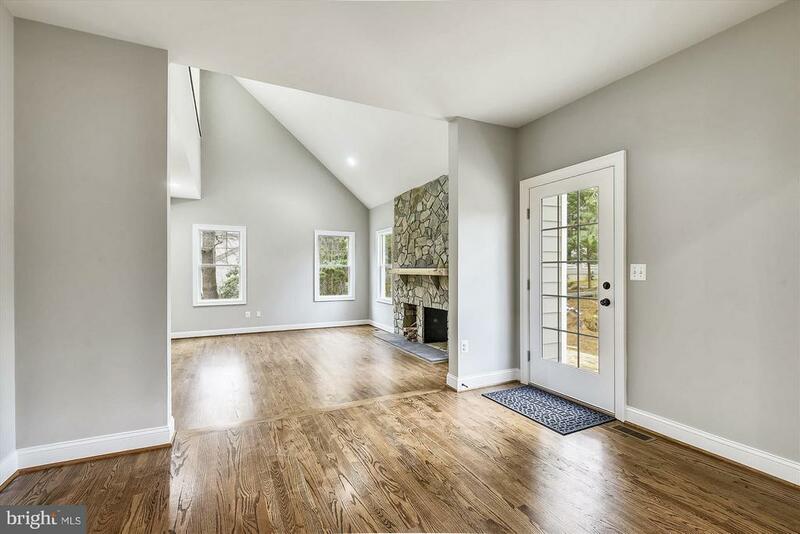 Top of the line appliances, stone fireplace, Hardiplank siding, gorgeous hardwood floors, two master suites, open floor plan, fantastic location, and so much more. 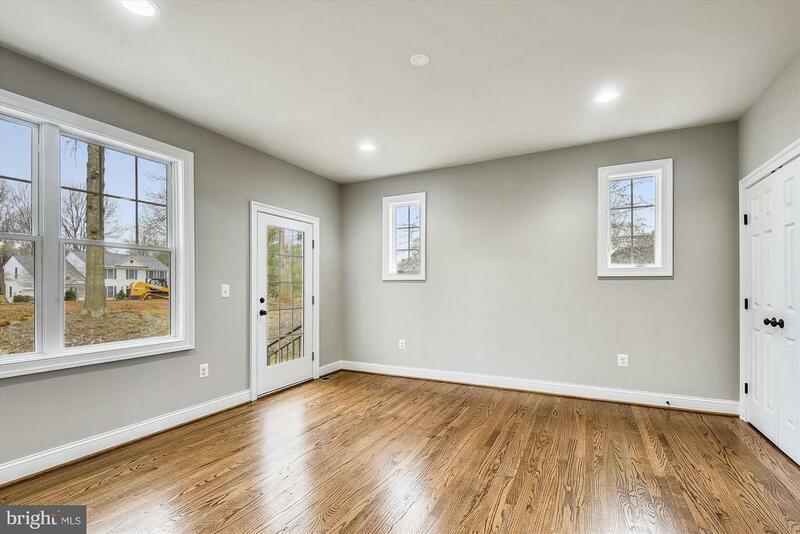 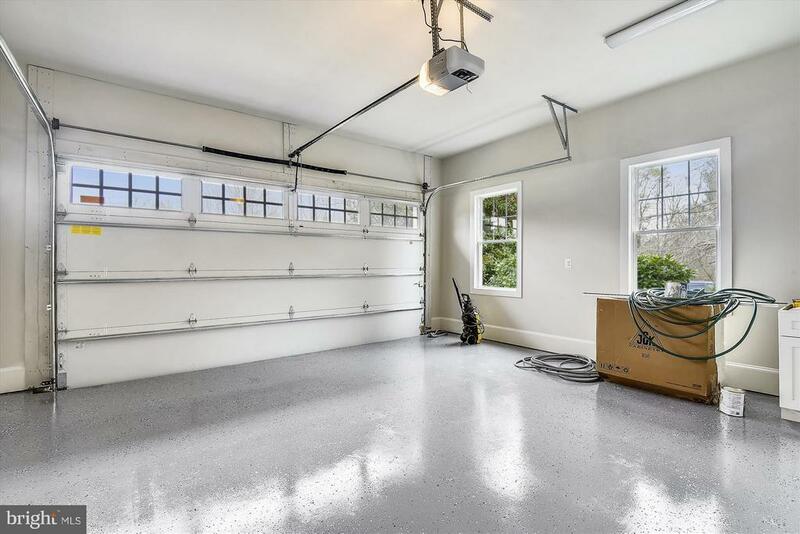 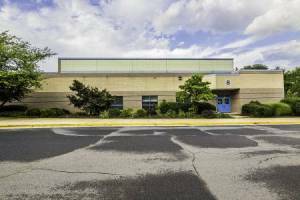 This home is located in a quiet cul-de-sac location yet has convenience to commuter routes, employment centers, shopping, schools and more. 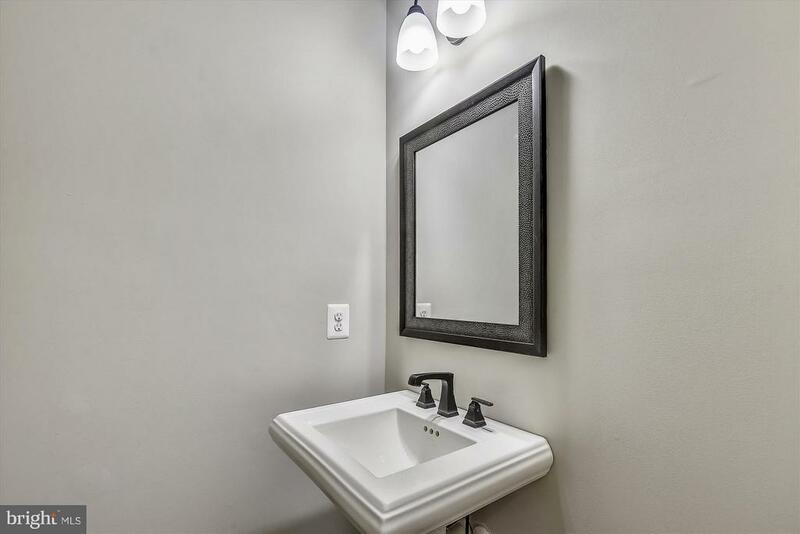 Seeing is believing with this beauty!